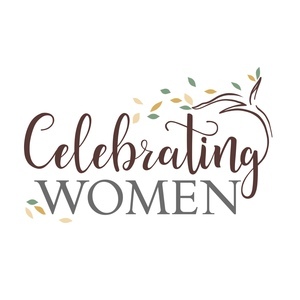 Celebrating Women is challenging the narrative, influencing social media’s message, making role models visible, & inspiring other women & girls through interviews with 365 women- one woman representing each day of the year. Join women from all across the USA (and the world!) as we change the course of history! Share your story, Inspire another, Heal a generation, Save the next... & Celebrate! ...because every woman is a role model! Send a pep talk now! Share a little word of encouragement. It really goes a long way. Attend our next local event!